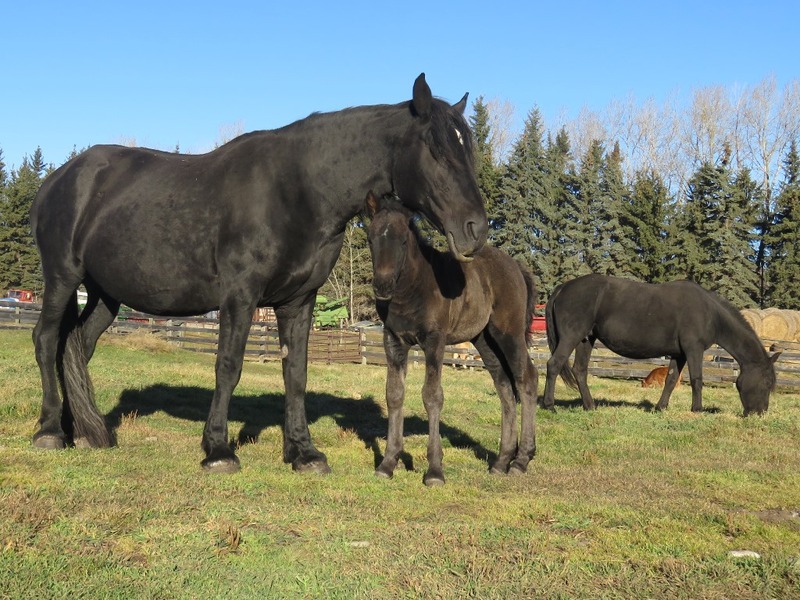 We are proud of our 15 purebred broodmares at the moment. 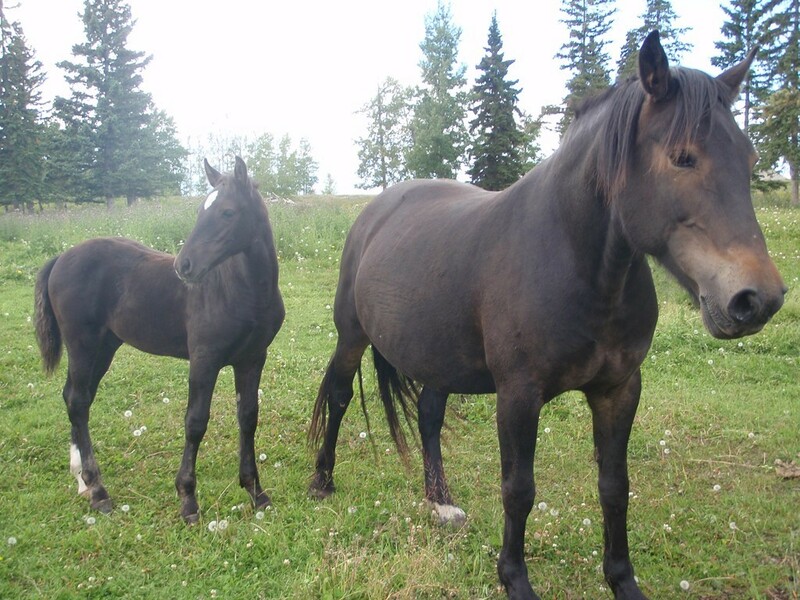 They are quiet, have good confirmation and are great mothers. 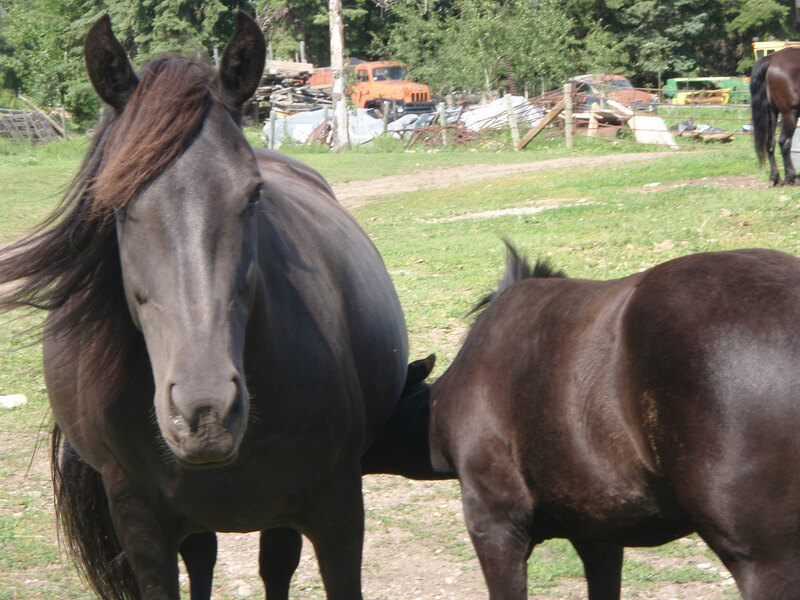 However, allow us to handle their foal without worry. 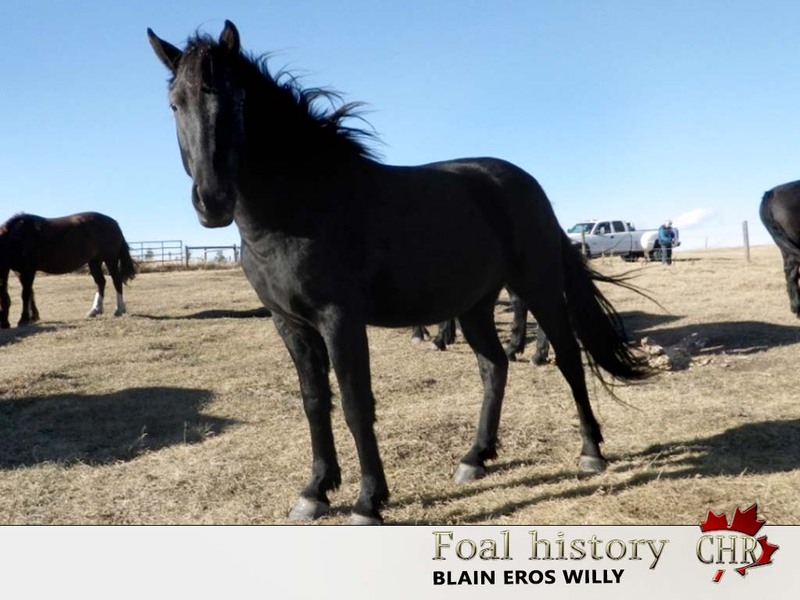 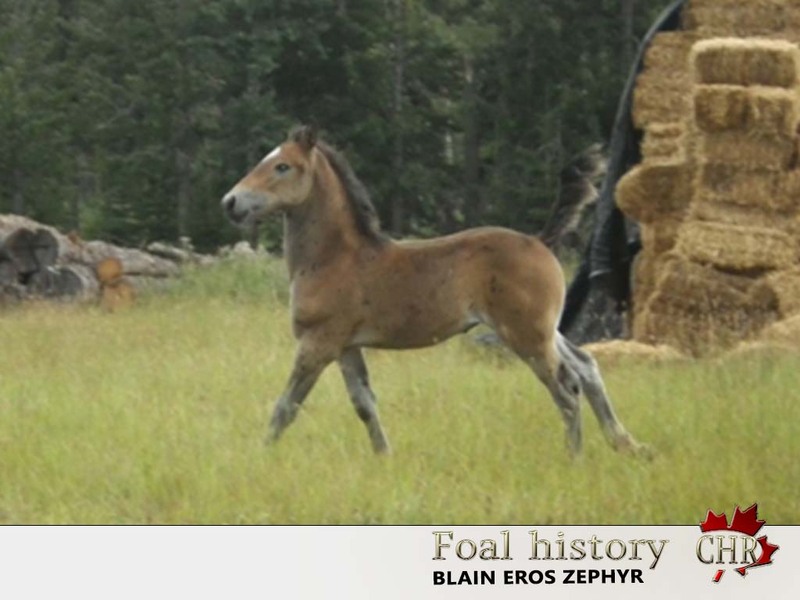 Some are taller, some are shorter, some stocky and others more athletic to give a variety of builds to our foals. 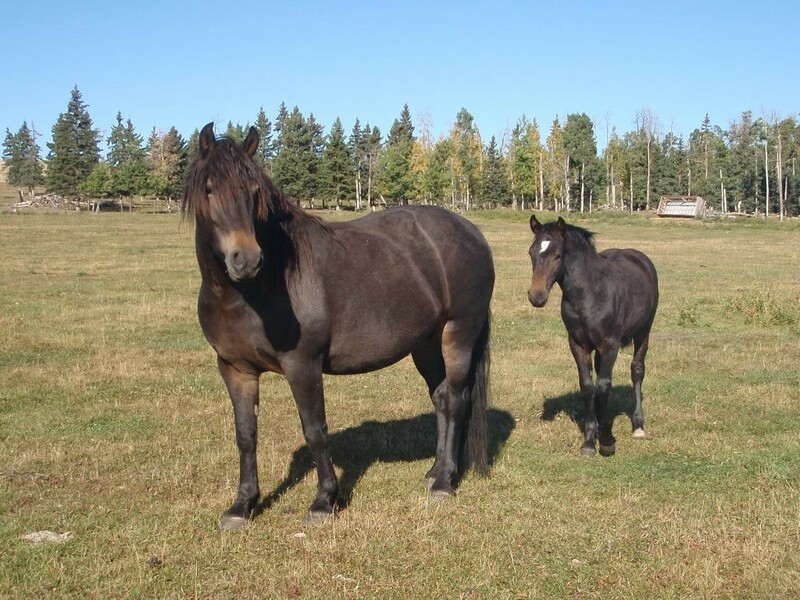 This is a huge, almost complete list of our broodmares. 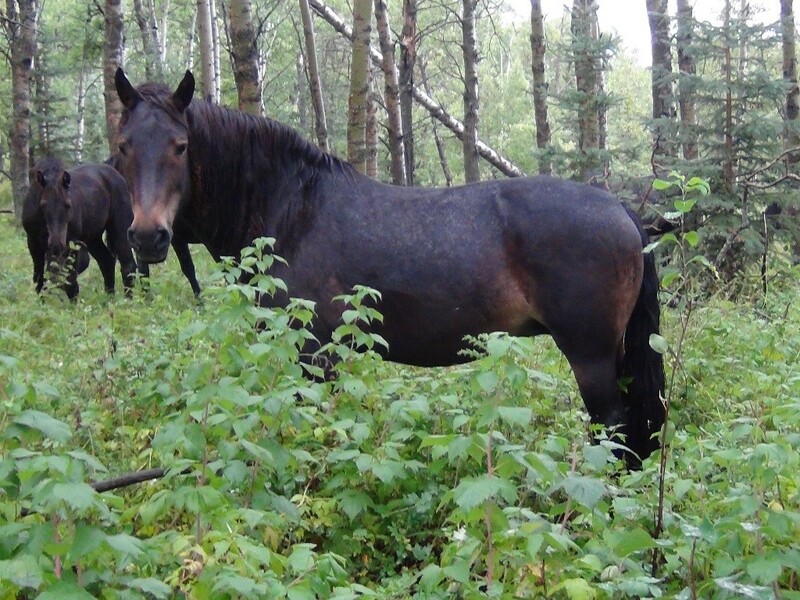 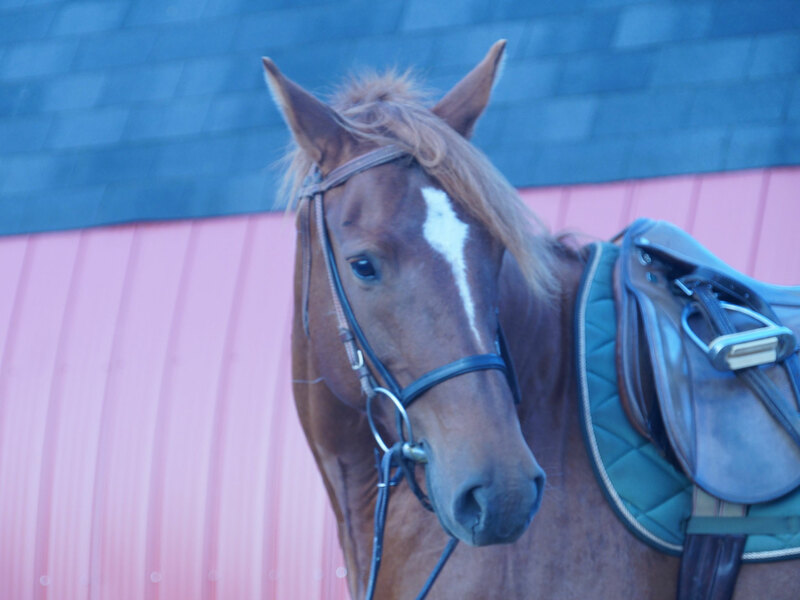 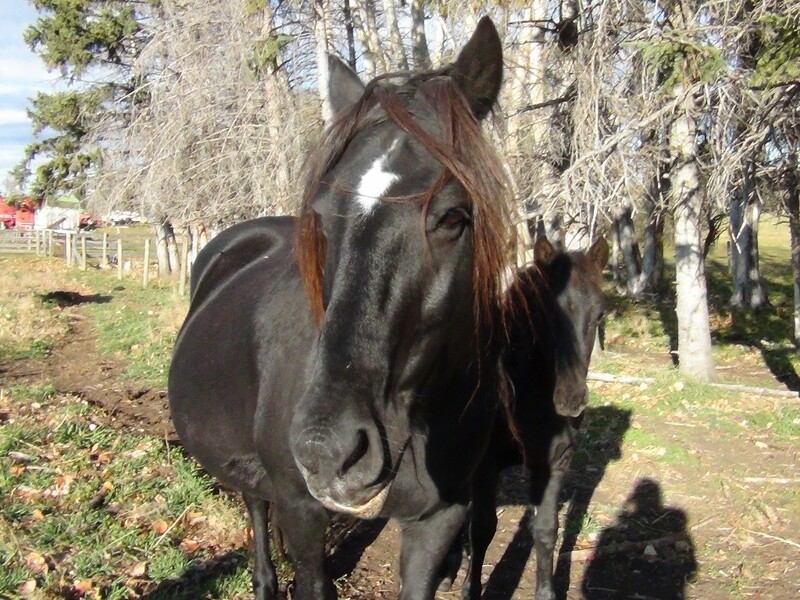 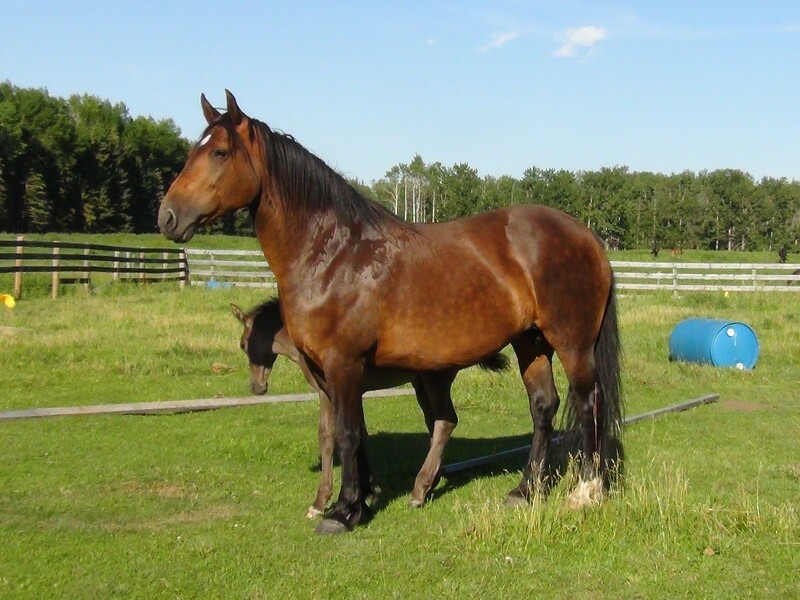 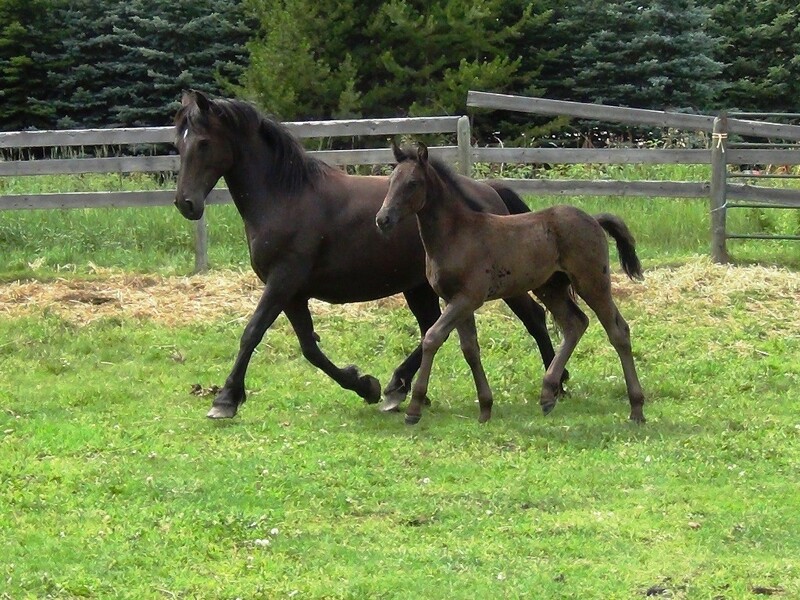 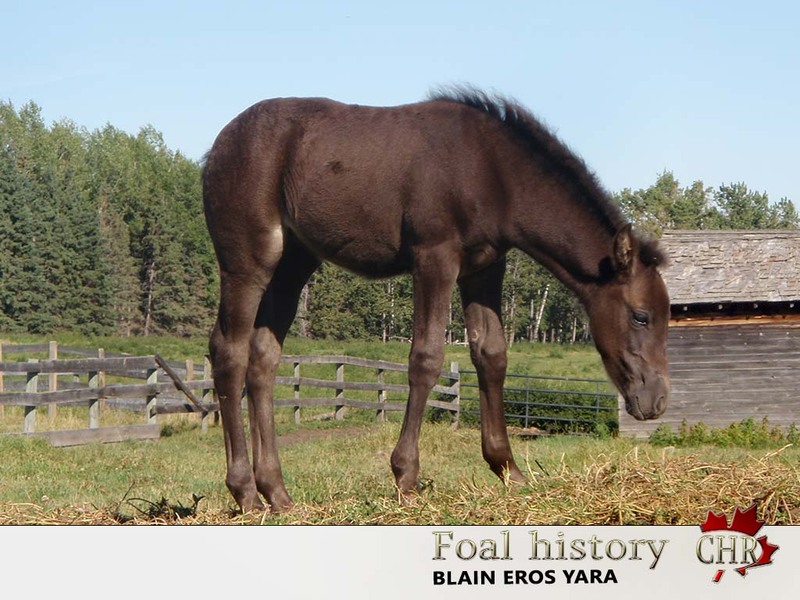 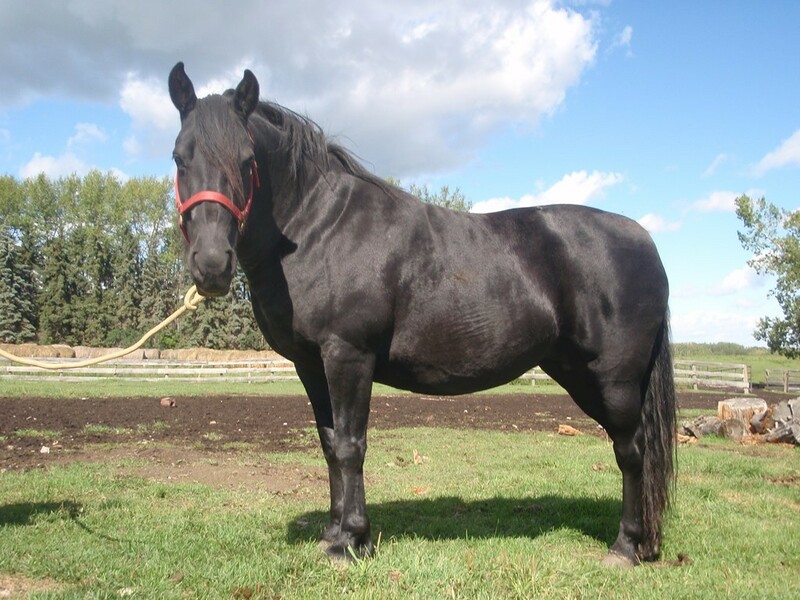 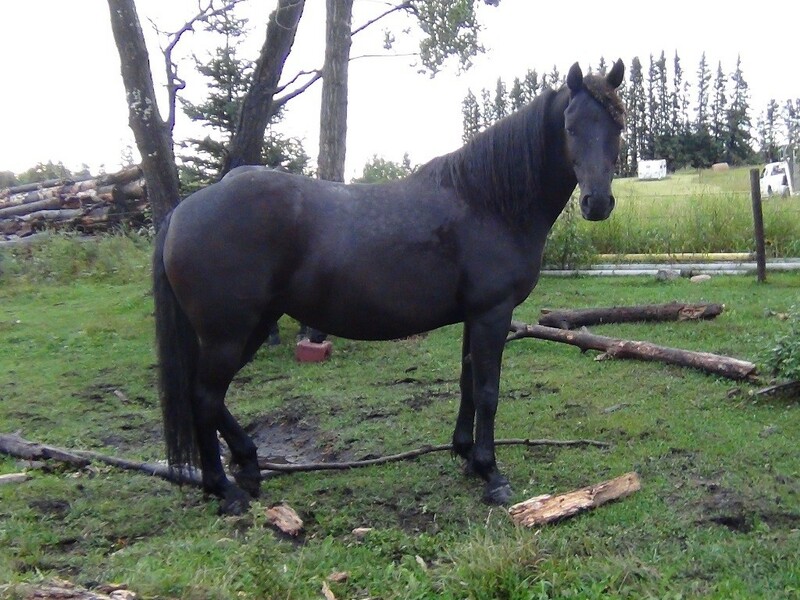 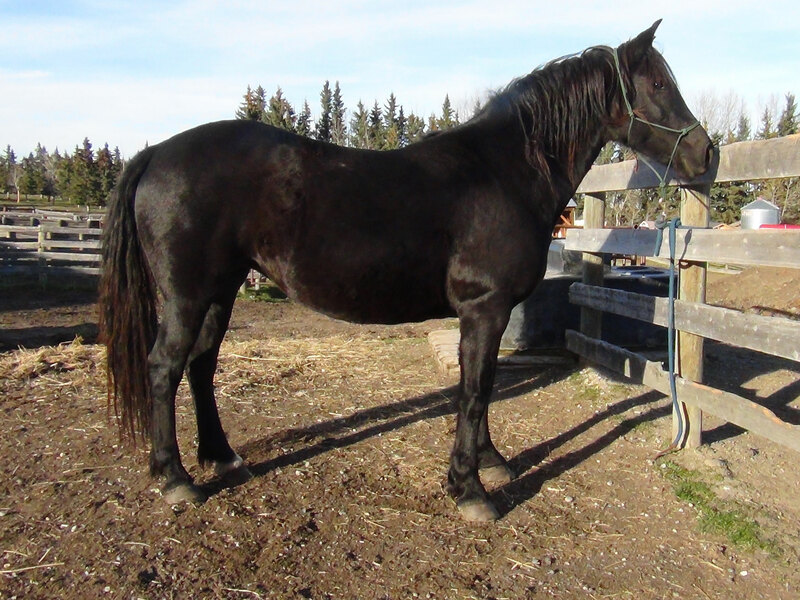 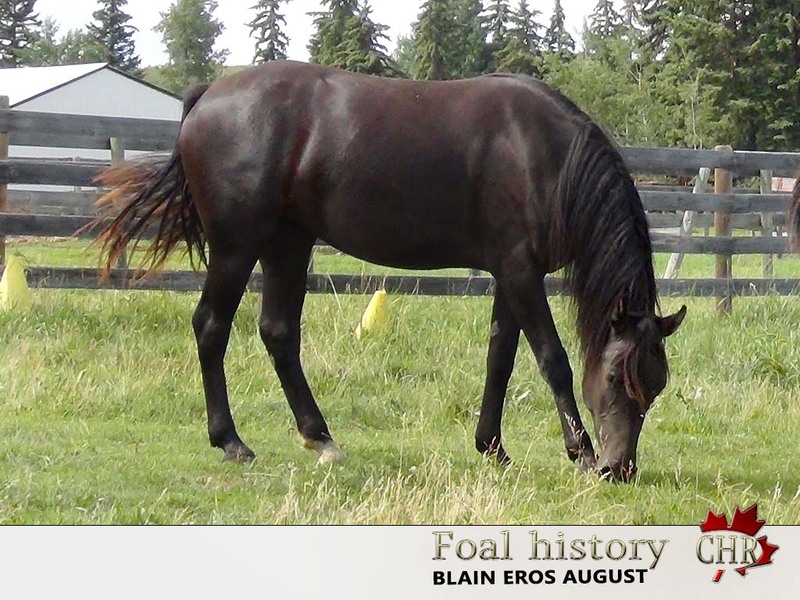 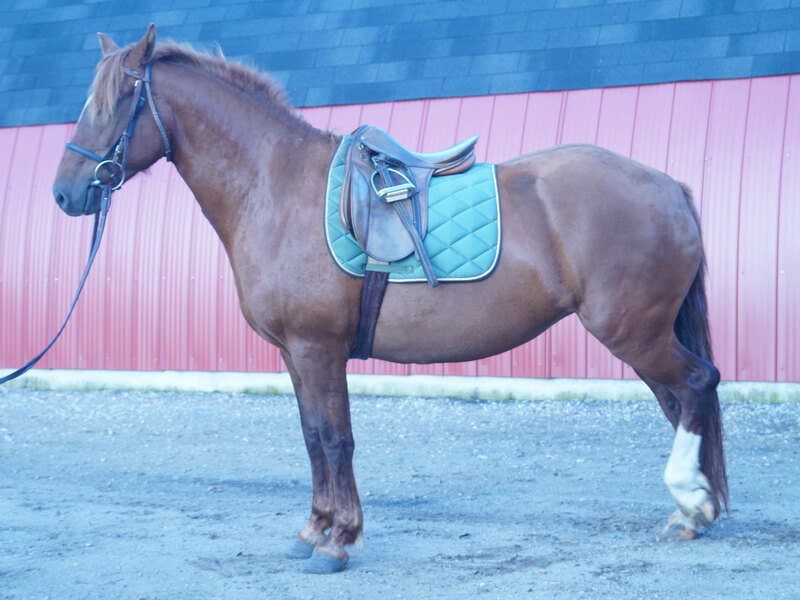 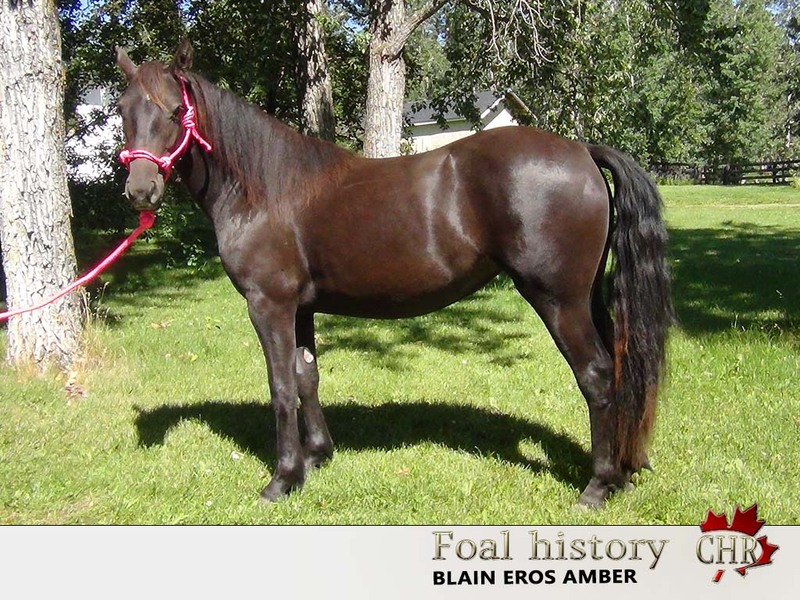 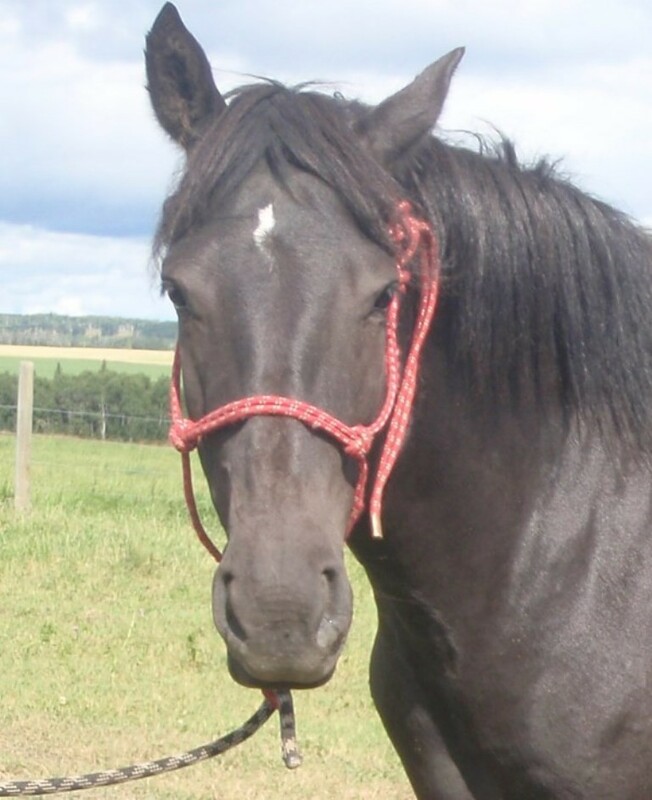 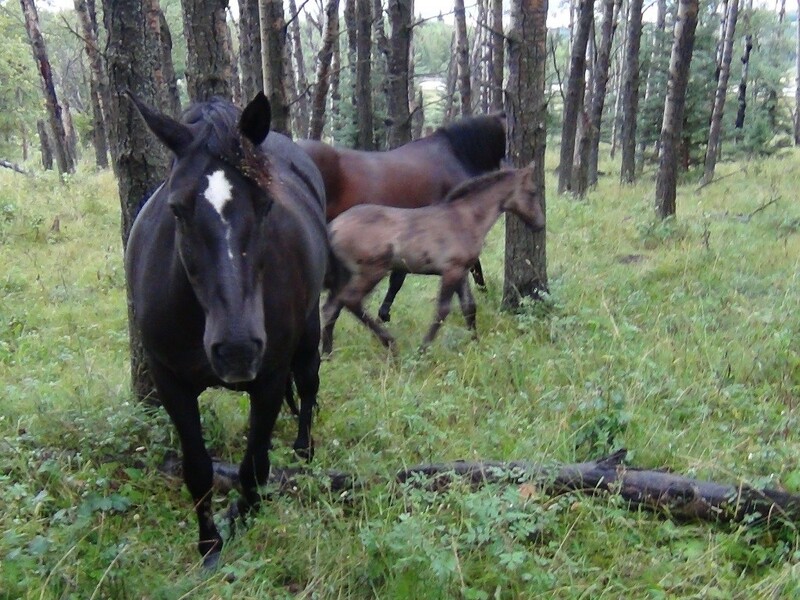 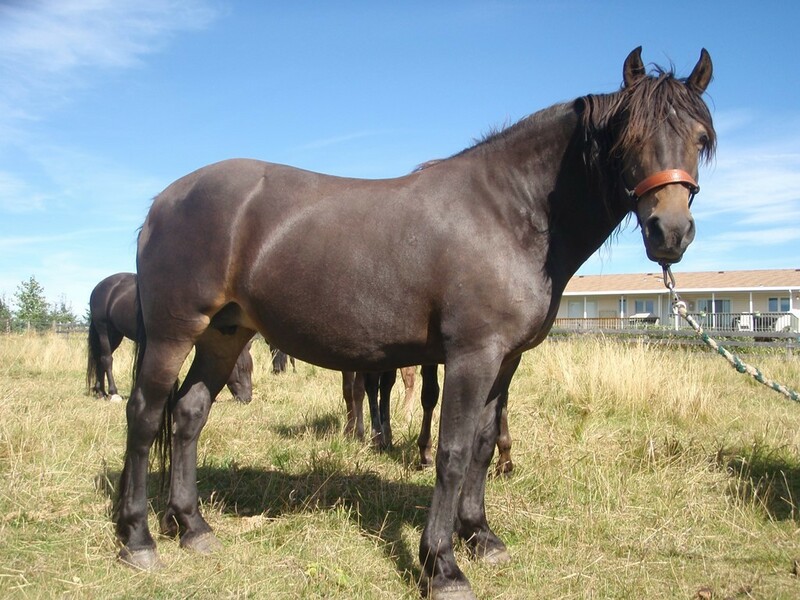 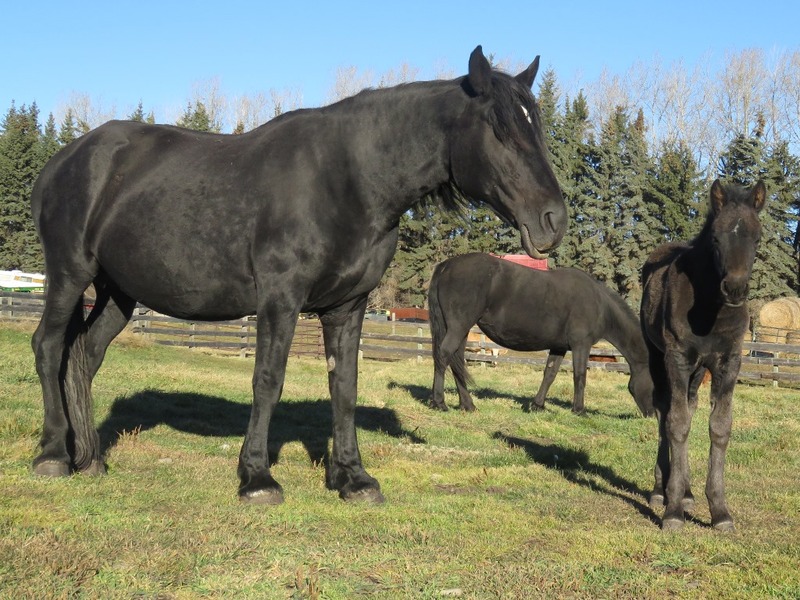 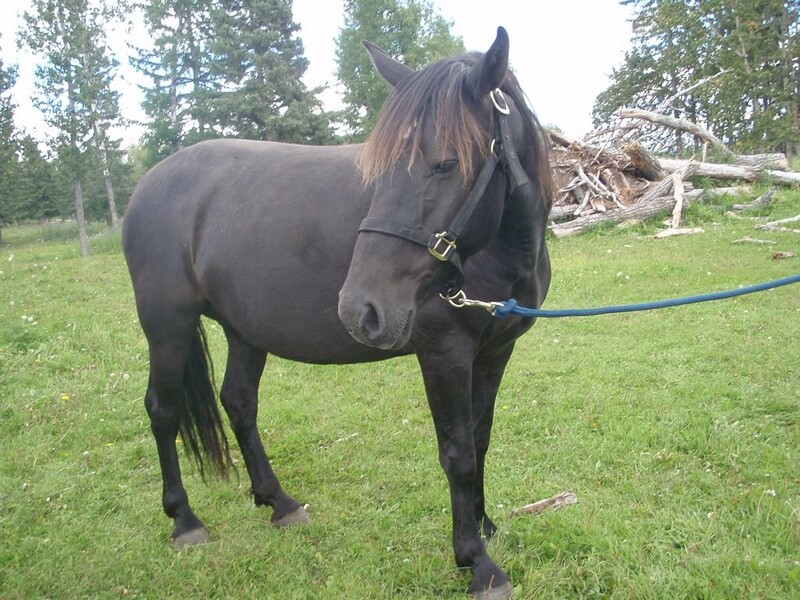 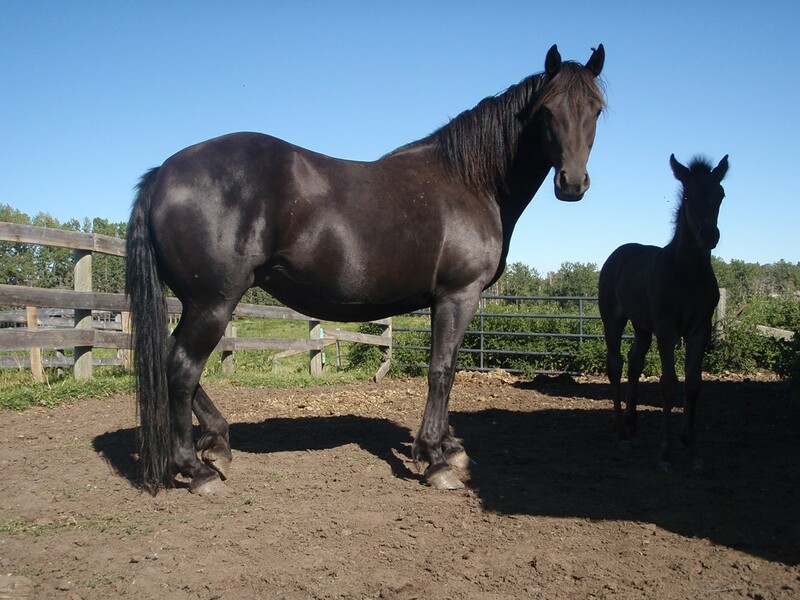 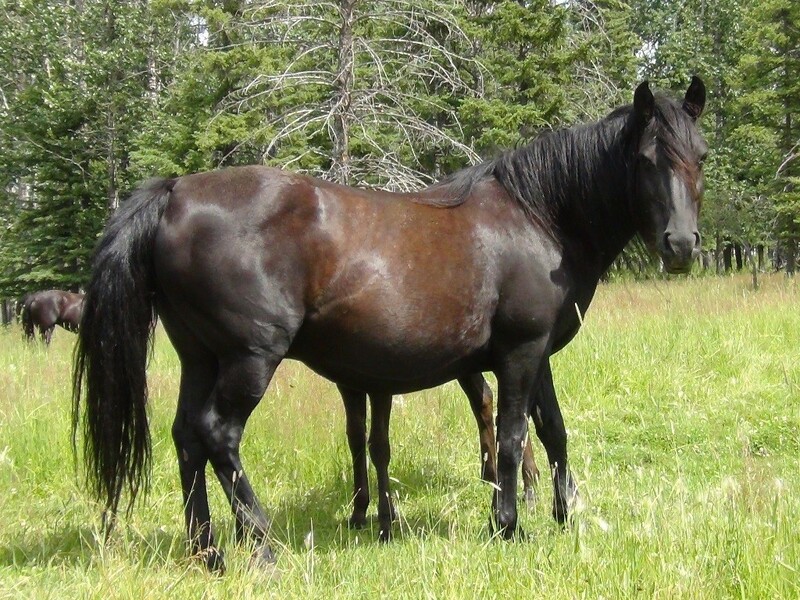 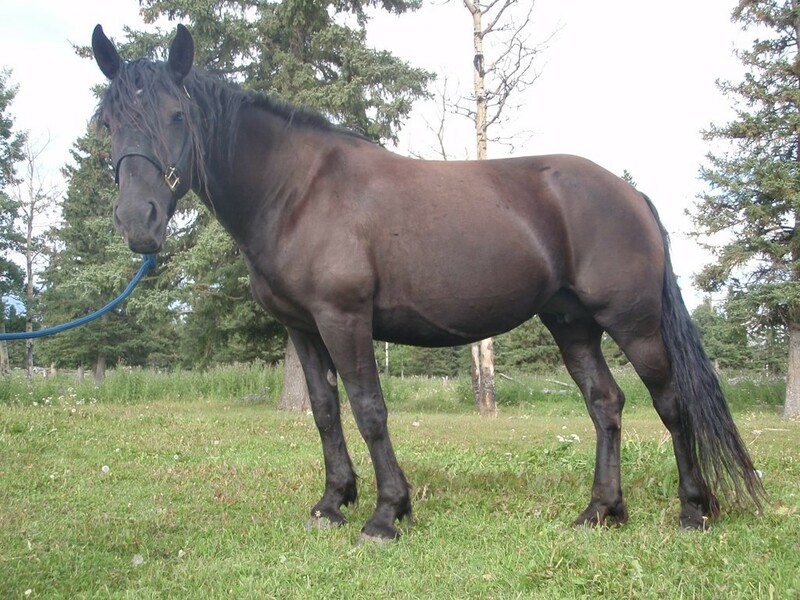 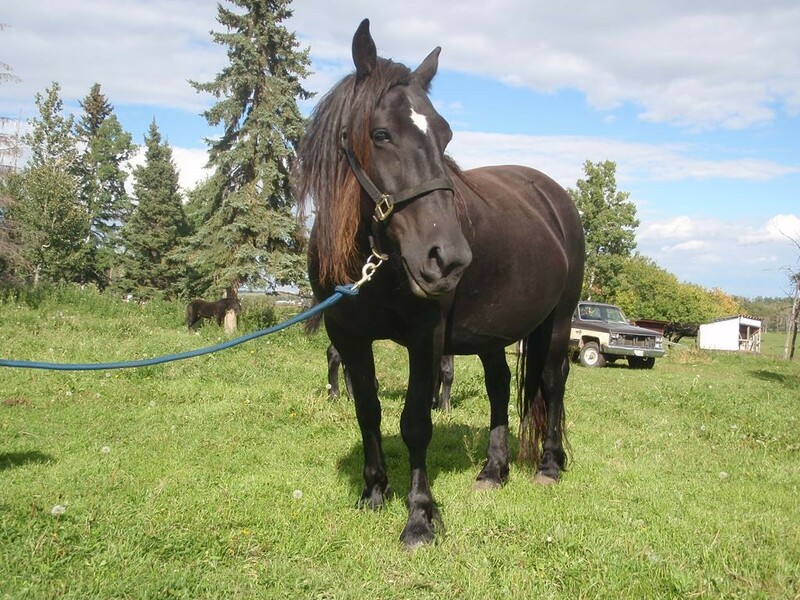 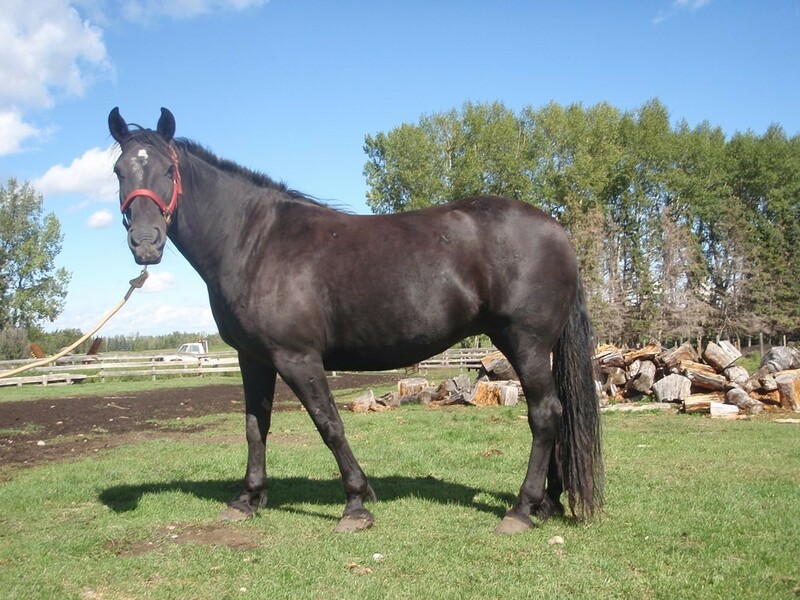 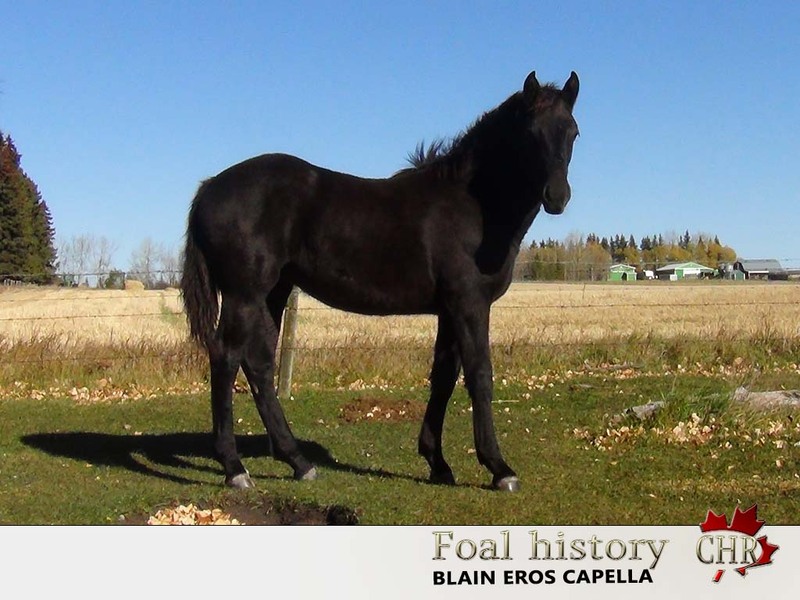 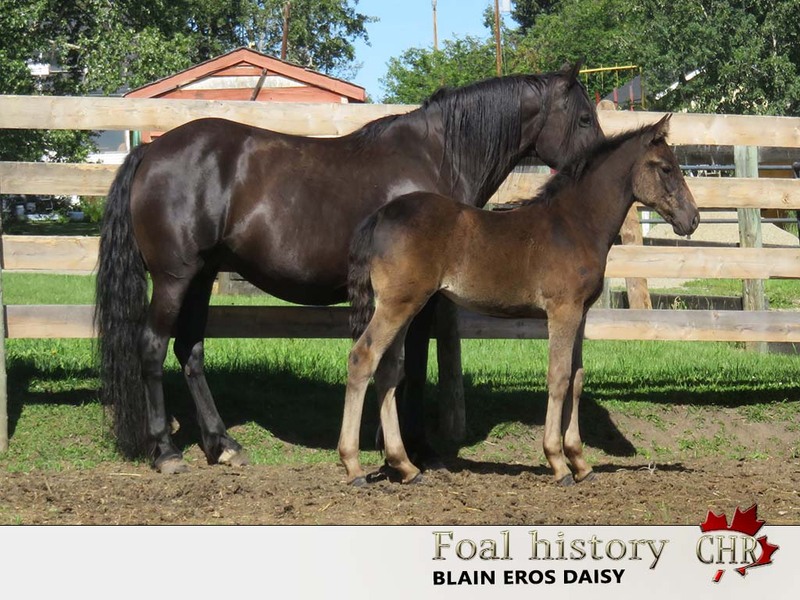 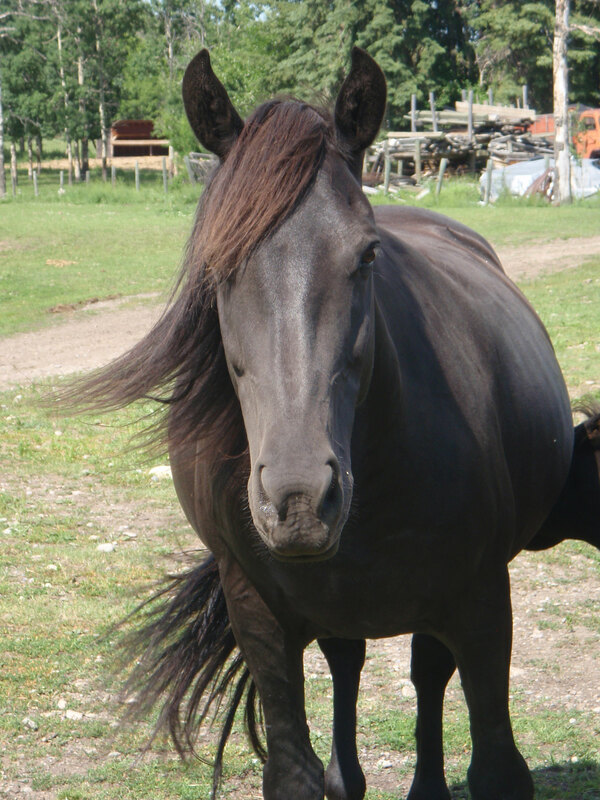 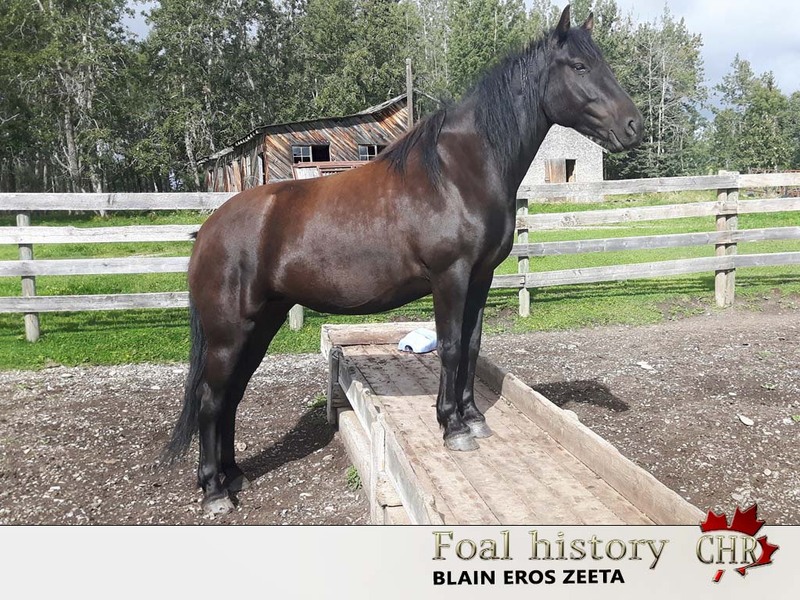 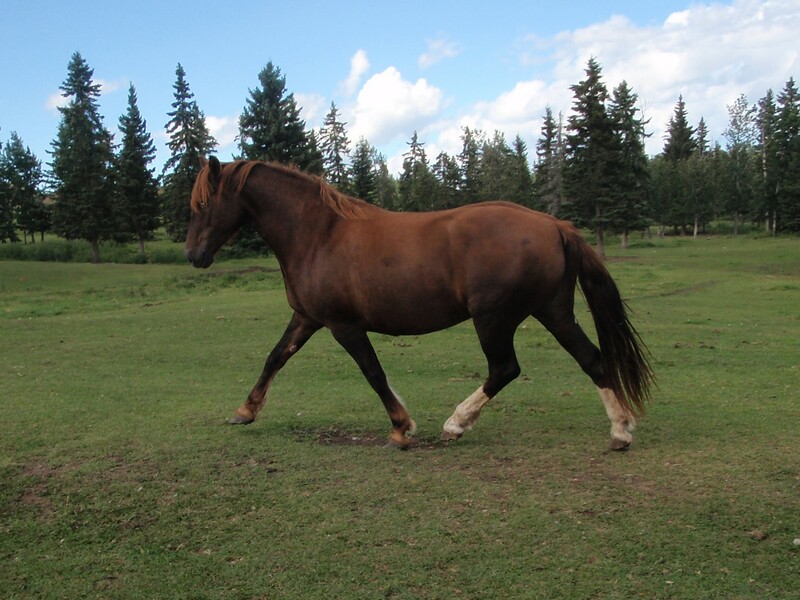 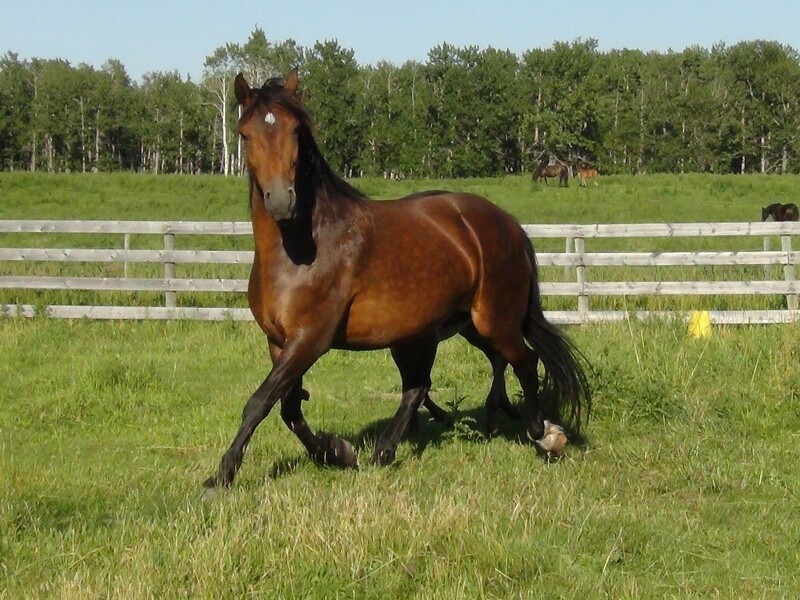 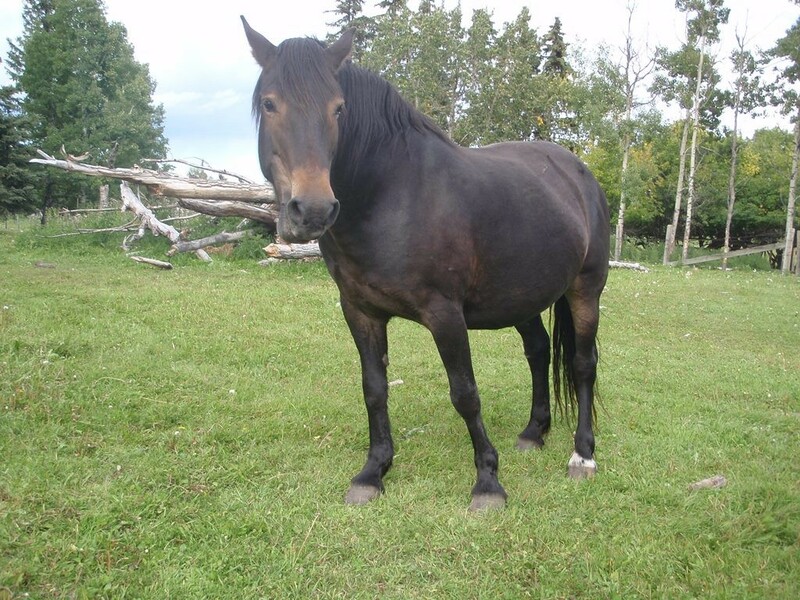 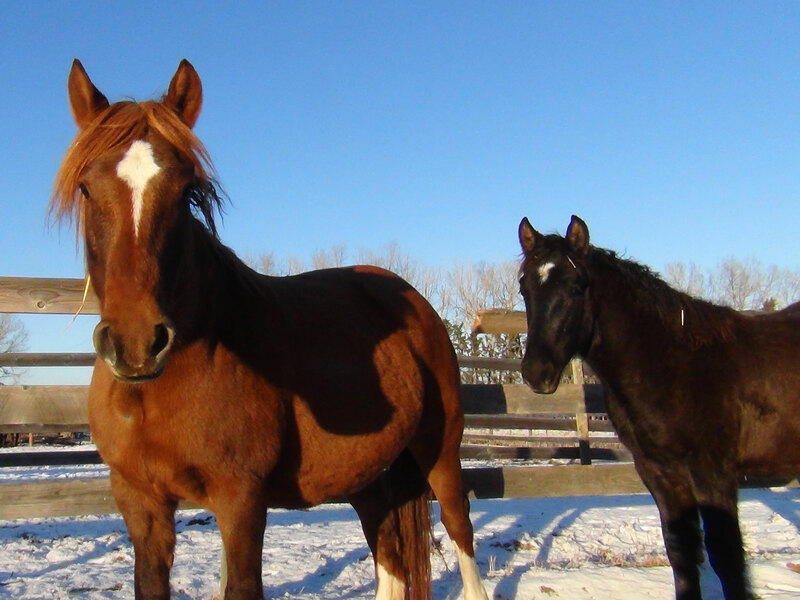 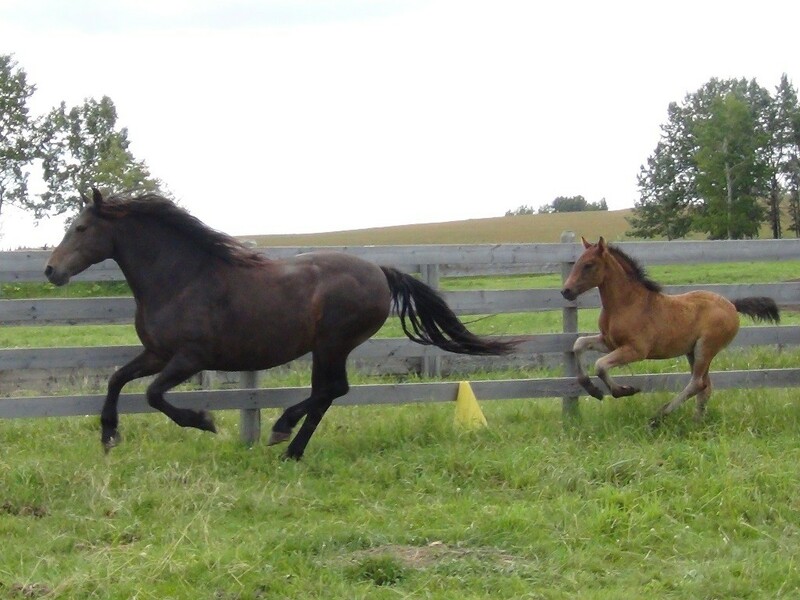 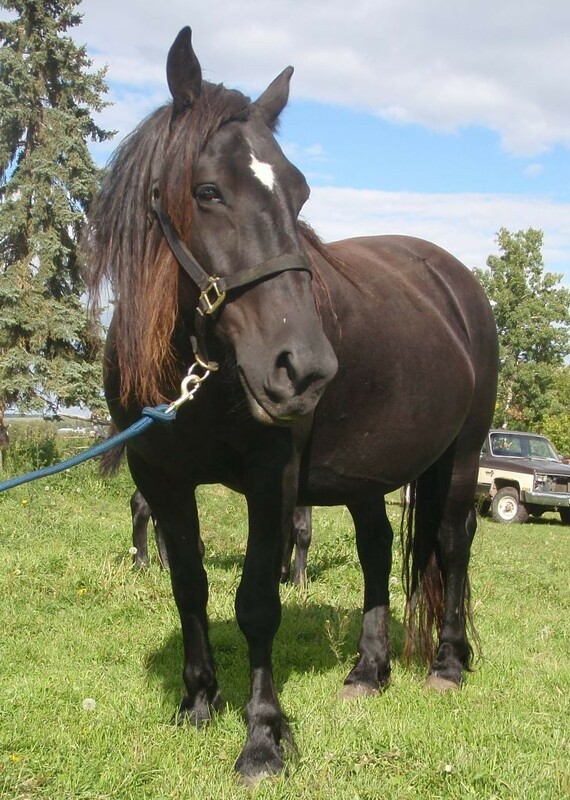 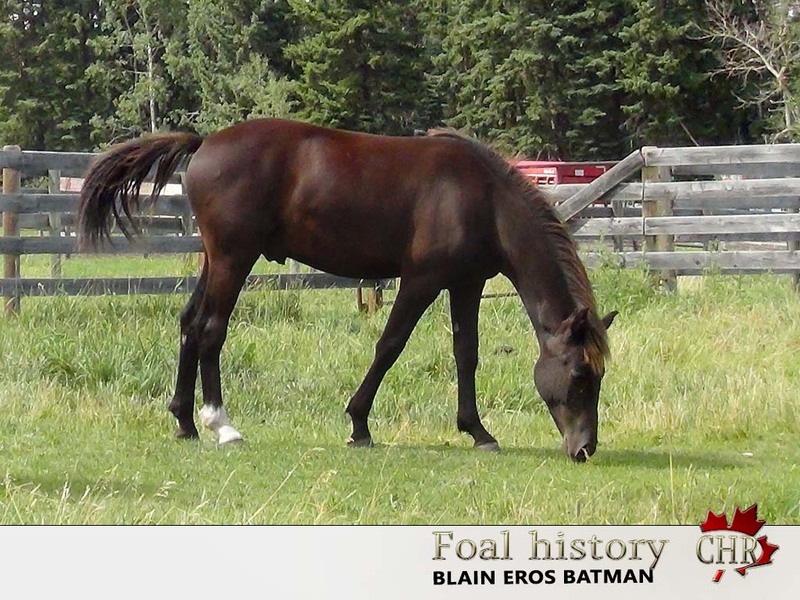 If you have a Canadian Horse (stallion and mare) you used for breeding, we would like to add him/her to our list to create a database of Canadian Horses with pictures and some details of the mare. 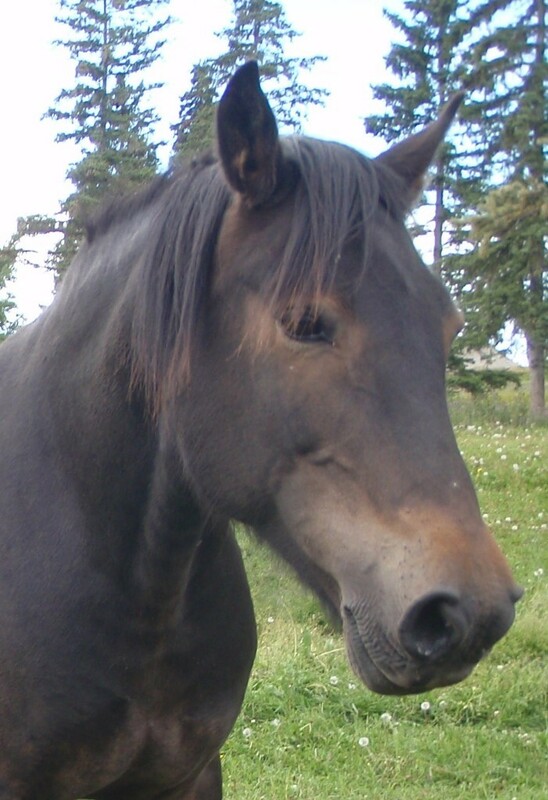 The name of Canadian Horses shows you how old the horse is. 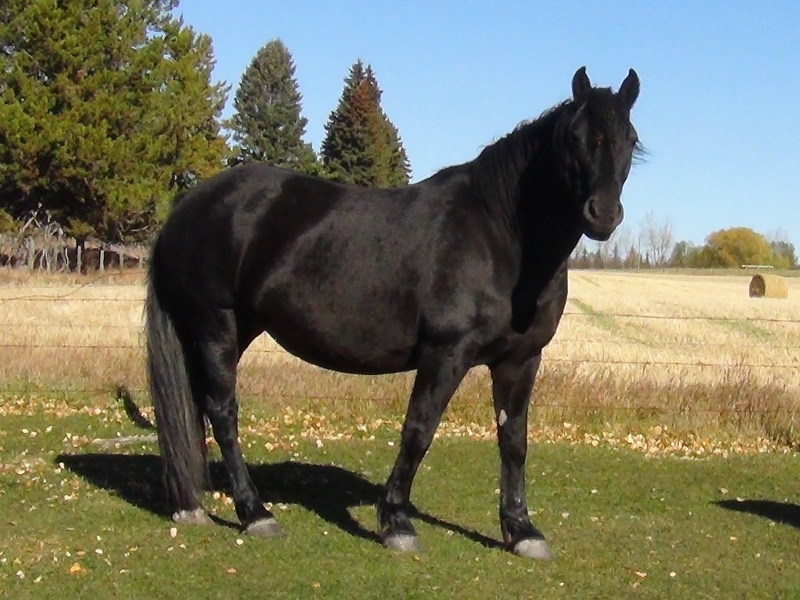 As the name of the Canadian Horse has to follow the letters of the alphabet each year. 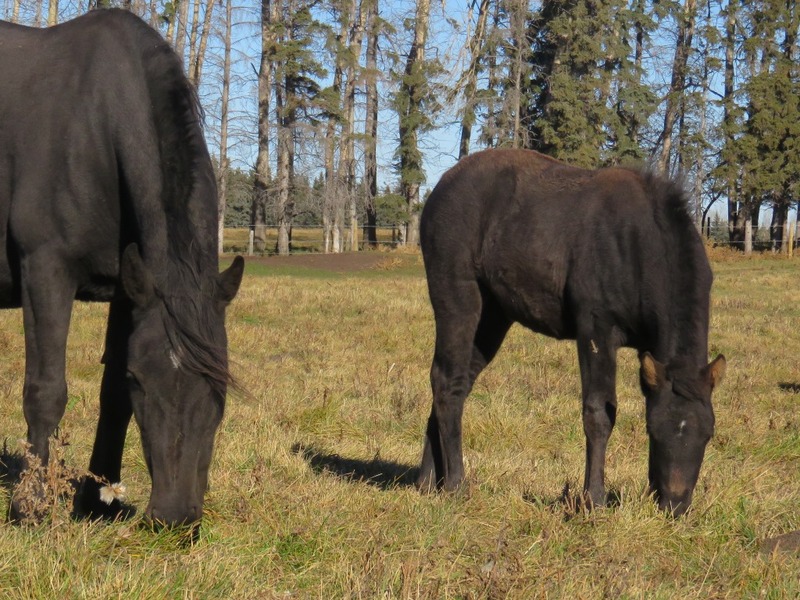 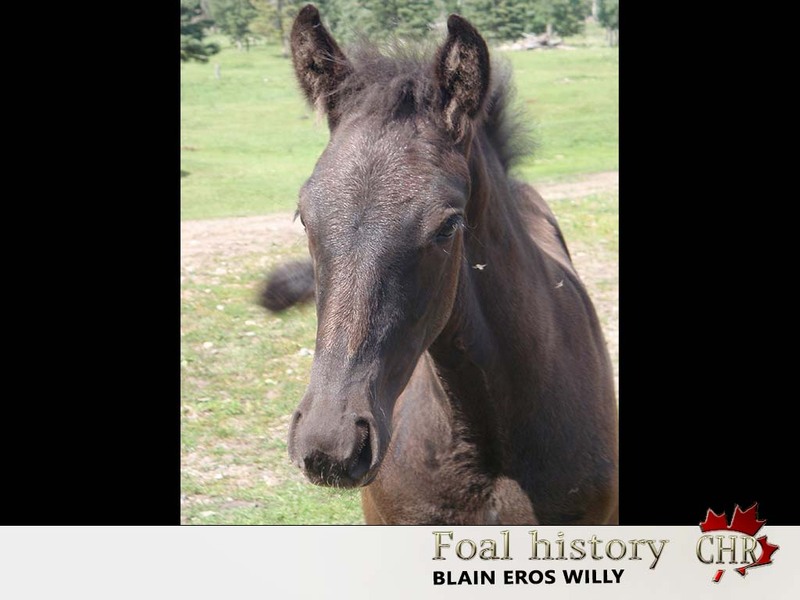 This year all foals will be named with the letter "E". 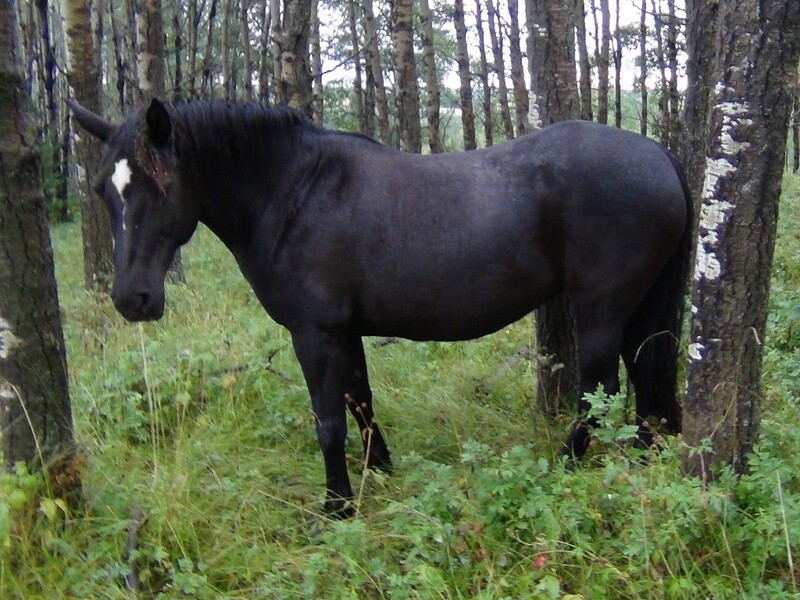 Let us help you to find your Dreamhorse!